Roane County is still in need of tnAchieves mentors to help our high school students as they pursue a path to higher education. The deadline to apply is December 1, 2017, and the application can be found at https://tnachieves.org/mentors/apply/. 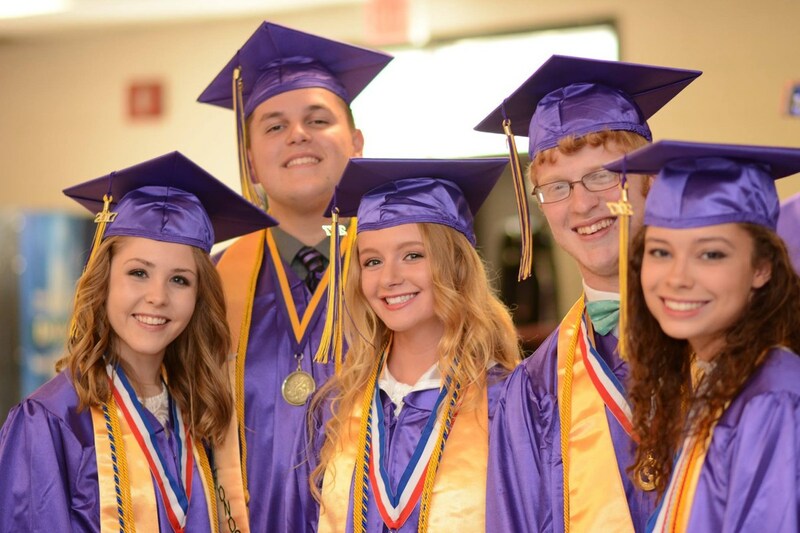 Please consider helping our Roane County students move forward with their future education! "tnAchieves is the partnering organization to the TN Promise Scholarship in 84 of the 95 counties in Tennessee. Our mission is to increase higher education opportunities for Tennessee high school students by providing last-dollar scholarships with mentor guidance."